We take information technology serious enough that we have our own IT department to maintain a secure server for you to upload files and keep track of the progress of each demand. Just researching about the unpaid PIP claim collection process can be a daunting task for a medical provider. Let us help you by explaining the process. 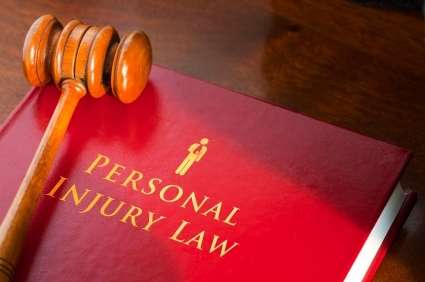 What is Personal Injury Protection (PIP) ? Personal Injury Protection (PIP) is an extension of car insurance which pays medical expenses for parties injured in an auto accident and covered under an auto insurance policy. 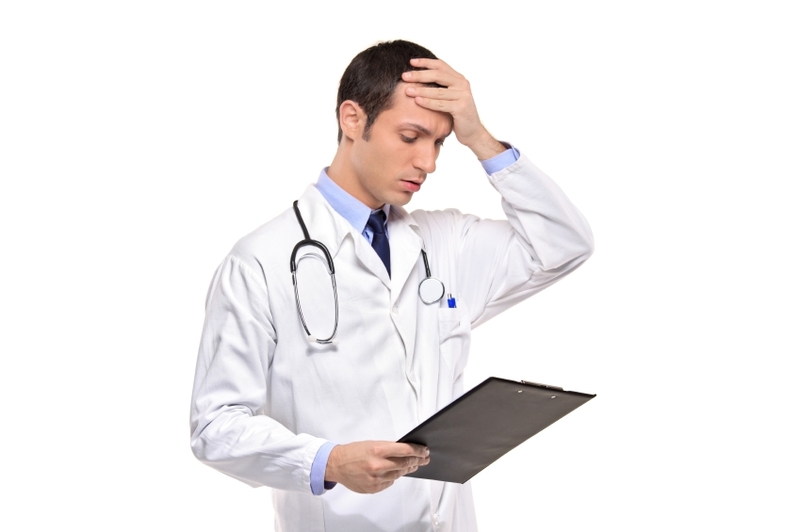 It is sometimes called “no-fault” coverage because it pays medical costs no matter who caused the accident. Coverage includes the cost of treatment you receive from hospitals, doctors and other medical providers and any medical equipment that may be needed to treat injuries. Additional PIP coverage can include reimbursement for certain other expenses, such as lost wages. When insurance carriers fail to reimburse providers for medical costs expended for injuries arising from automobile accidents, there are two ways to collect from the auto carrier. The first route is settlement. 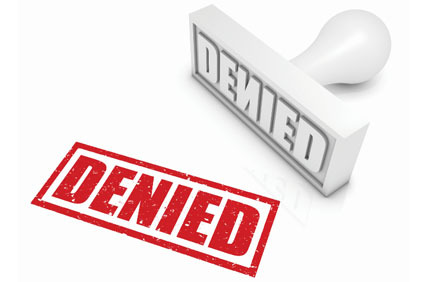 Settlement may be made both prior to and during the arbitration process. If settlement is possible, negotiating with the carrier proves to be quick and successful in compensating providers for the treatment and medical equipment in question. The following links are provided in an effort to give you immediate access to the New Jersey Court system, Legislature, Department of Insurance and Banking and PIP arbitration forums. Here you can access general information, forms, frequently asked questions and contact information in a variety of legal fields.